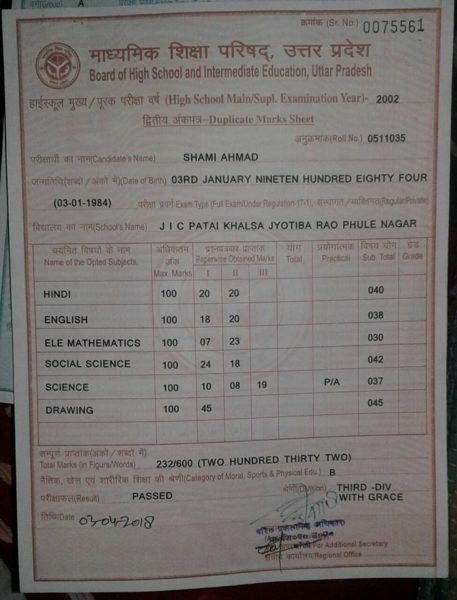 Shami Faked His Age & Cheated BCCI !! His Wife Produced Each & Every Evidence In Facebook !! Indian cricketer Mohammad Shami is presently in England and is a part of the Indian squad that is playing the first test match against England at Edgbaston. He is doing quite well as far as his performance is concerned; however, it appears that his estranged wife Hasin Jahan is in no mood to let him live and play with peaceful mind. If you remember, earlier she accused Shami of having multiple affairs and also alleged that he and his family members made an attempt to take her life. However, the biggest allegation which she made was that Shami was involved in match-fixing. He was later given a clean chit by the BCCI after it conducted investigations on the claims made by Hasin Jahan. 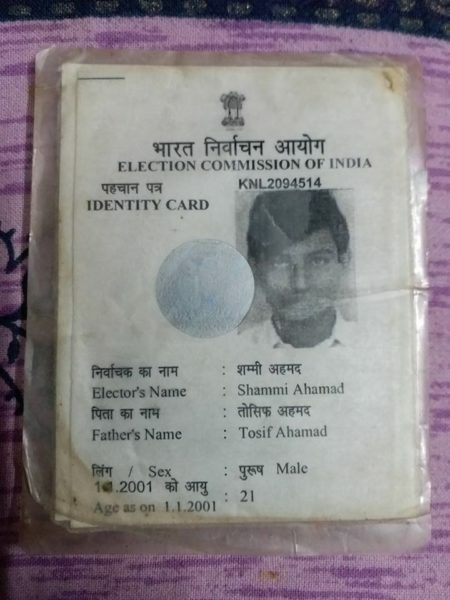 Once again, she has accused Shami of committing a fraud by hiding his correct age but this time, she has posted photos of documents as proofs and Shami might be in a big problem if these come out to be true. 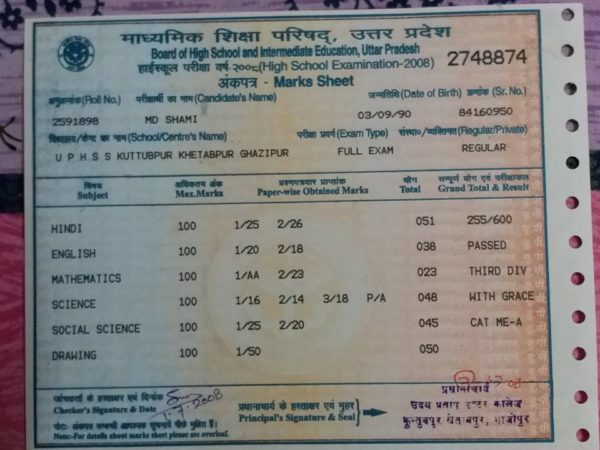 Hasin posted photos of these documents on Facebook – Mohammad Shami’s class 10 marksheet, class 12 marksheet, driving license, voter-ID card and chequebook. 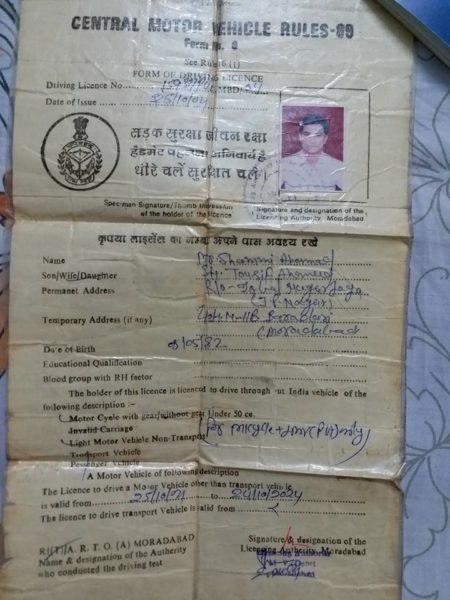 The date of birth is different in almost all the documents; in class 10 marksheet, his DOB is said to be January 3, 1984, while in driving license, it is May 5, 1982, which means that his age is 34 as per marksheet and 36 as per driving license. 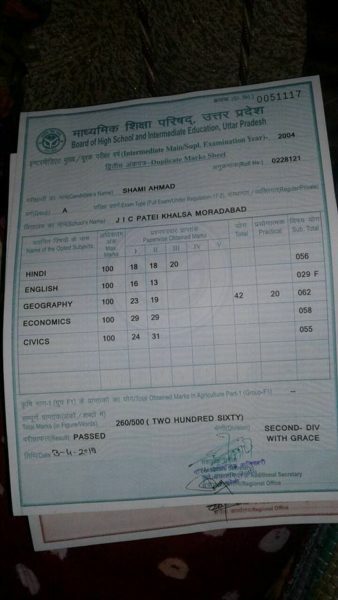 Another marksheet shows his DOB as September 3, 1990, while it is being said that his DOB registered with BCCI is March 9, 1990. 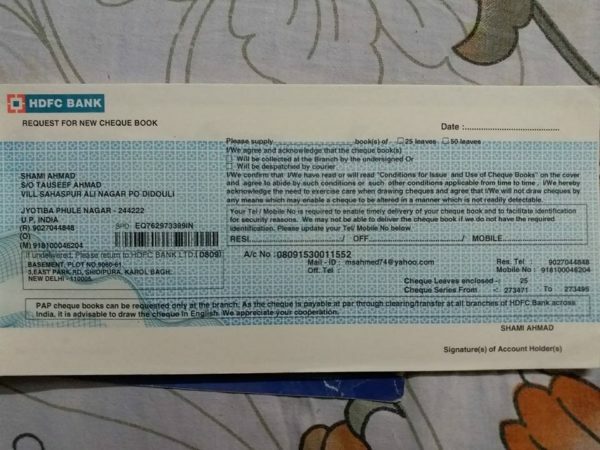 Hasin Jahan took to Facebook and claimed that Shami is a fraudster but he is getting support of people as he is a star. She also accused media of supporting Shami and said that there is no law to support common man. We are quite curious to know what Mohammad Shami has to say about these proofs and allegations made by his estranged wife. What do you think? Let us know. Previous articleTelugu Superstar Nagarjuna Challenged Tamil Actors Dhanush & Karthi !! Check What Danush Reacted !! Next articleRemember Kane, The WWE Superstar ?? He Became A Mayor & Receiving Hilarious Reaction From The Fans ! !